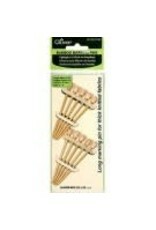 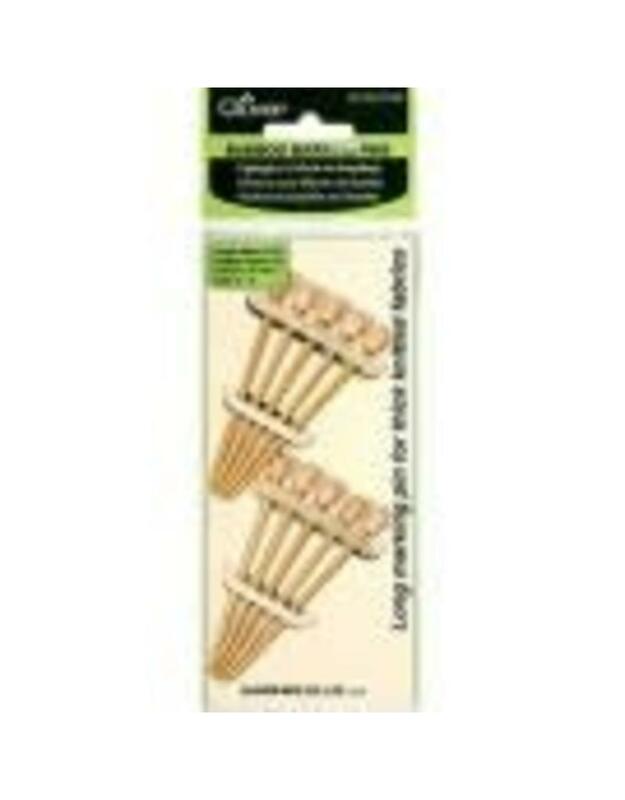 Use these Clover bamboo marking pins to hold sections together when joining seams. 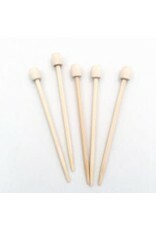 The natural texture of the bamboo keeps the pin from sliding out. 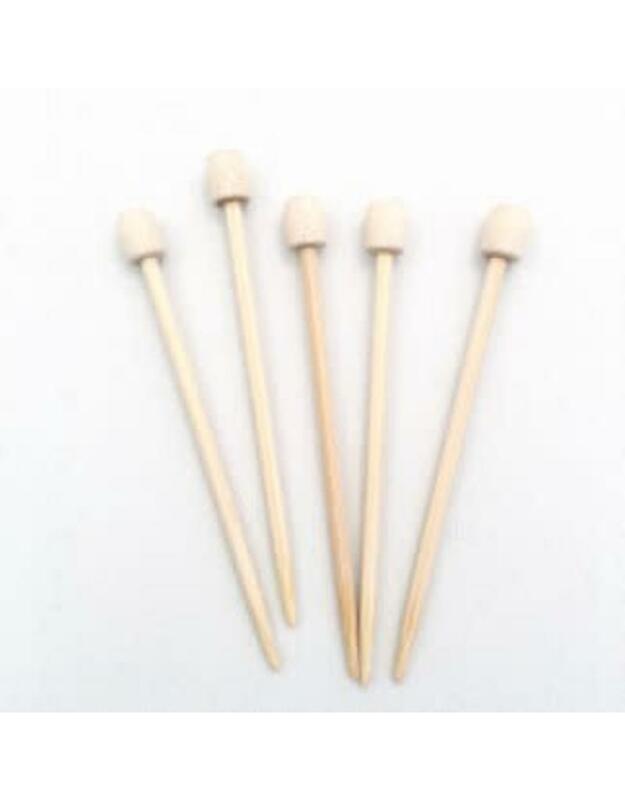 Long marking pins are great for thick knitted fabrics.